Tony Banks has always been in the background - compared to the commercial success of his Genesis band colleagues. His solo albums sales were always lower, he never had a real single hit on his own and he never went on tour on his own. One could argue that his solo career has probably never been promoted properly, on the other hand Tony never was a guy for the front of the stage. Now, a career spanning 4CD-set will be released on 6th July by Esoteric Records. It contains 49 tracks spanning all eras from the beginning in the 70ies with A Curious Feeling up to his latest album SIX. 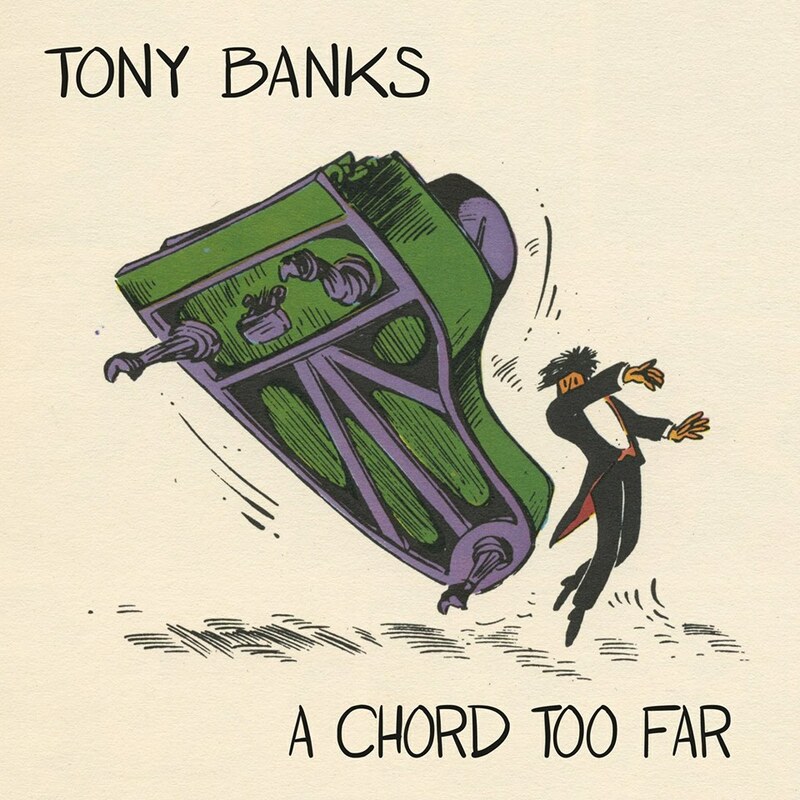 All tracks have been selected by Tony Banks himself. Such a compilation has been discussed frequently in recent years, but up until now such a project has not been realized. Besides the demos, there is also a previously unreleased track on this set, called Poppet. Preorders are not yet available for A Chord Too Far. The whole back catalogue will also be re-issued on both, CD and vinyl formats. The release schedule will start at the end of this year with A Curious Feeling and The Fugitive and will continue in early 2016 with The Wicked Lady and Soundtracks. The plan is to release two albums every few months. There is no information yet about whether or not the new editions will contain bonus tracks. Nevertheless, all albums will be made available on vinyl.